My own recipe, definitely one of the most delicious meals I’ve ever made! 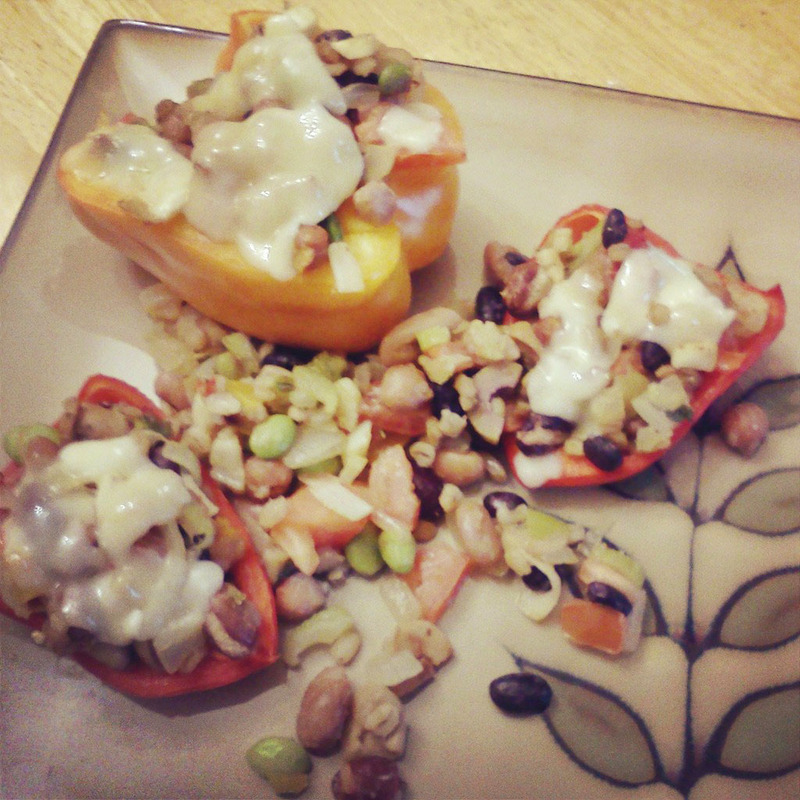 I found 3 stuffed pepper halves to be a dinner sized meal. Recently published on the They Draw and Cook website.